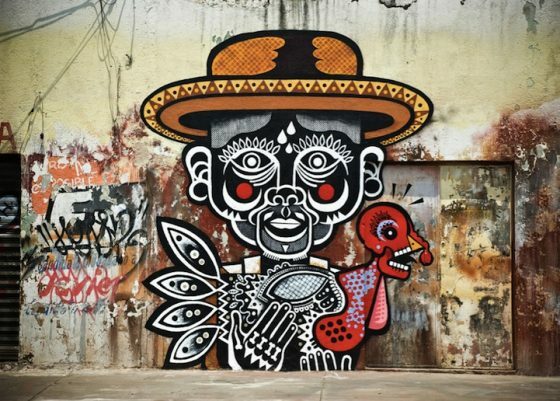 Interesting murals inspired by Mexican culture. Deisgned by street artist Neuzz aka Miguel Mejía. 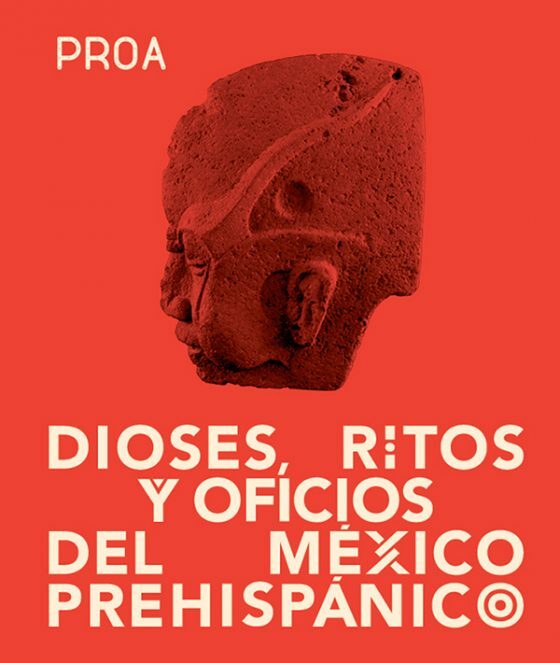 Poster for the musuem Fundación Proa which had an exhibition on Gods, rites and crafts of the prehispanic Mexico. 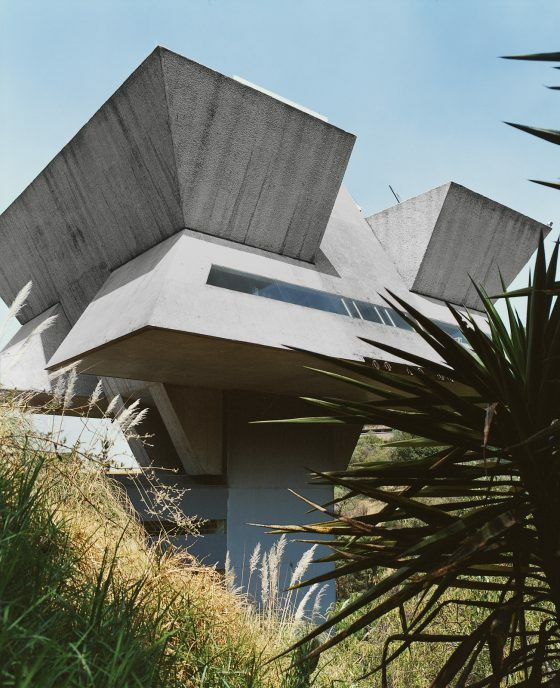 Designed by the UK design studio Spin. 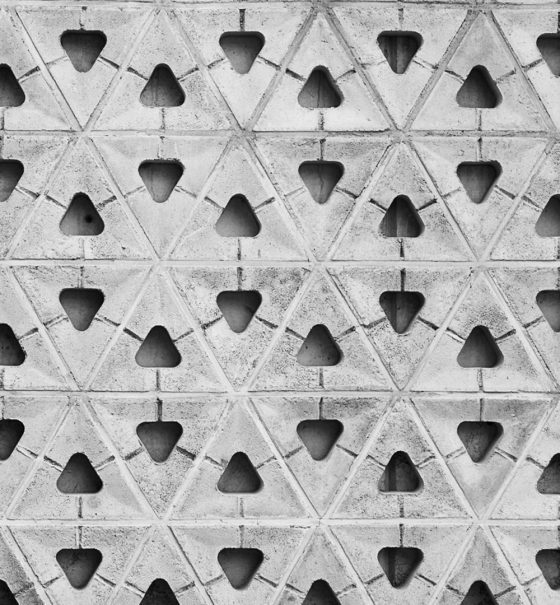 I like the geometric concrete block facade of this building by HGR Arquitectos in Mexico City. 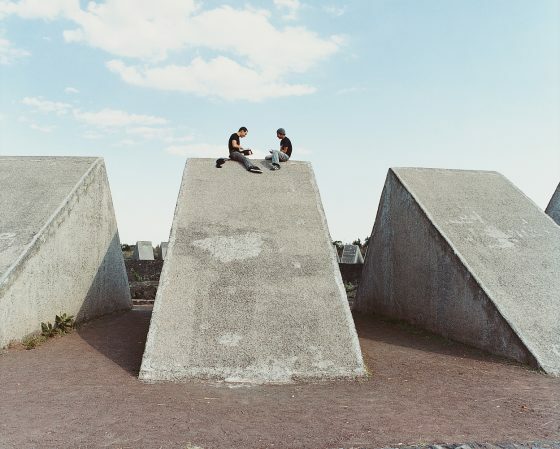 After the 1968 Olympics finished, Lance Wyman and his wife, who also worked on the Olympics programme, stayed on in Mexico until 1971. 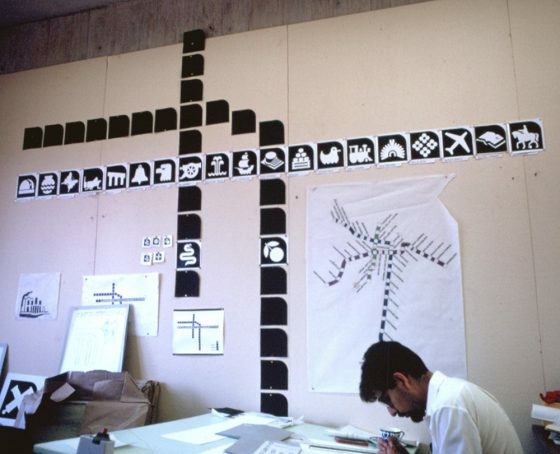 There Wyman created a variety of influential work including a logo and signage system for the Mexico City subway, the 1970 World Cup and the MARCO museum in Monterrey. 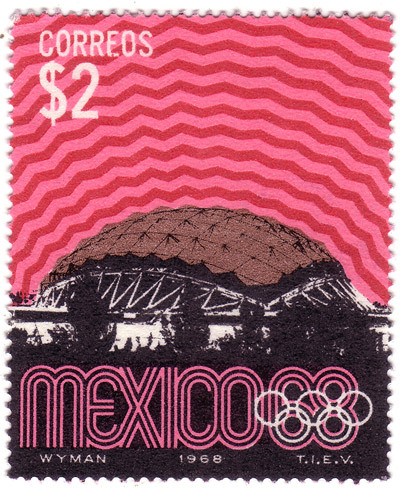 One of several stamps designed for the 1968 Mexico City Olympics. These urban programs were integral to the vitality of the city streets. Effective integration of graphics into an urban environment is a goal that is both challenging and rewarding. The Museo Nacional de Antropología was designed in 1964 by Pedro Ramírez Vázquez, Jorge Campuzano and Rafael Mijares. 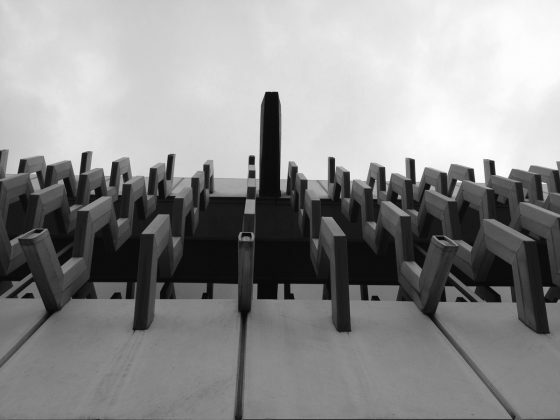 Vázquez was also involved in the building and branding for the ’68 Olympics.